Mademoiselle Danse selected for you many Wear Moi leotards for girls in a wide range of colors but also original and refined leotards in lace or satin for example. From the most basic to the most original, you will surely find the perfect leotard in this category! 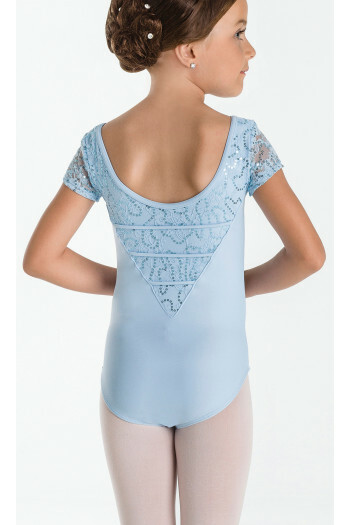 Leotards thin straps, wide straps, short sleeves or long sleeves, you will have many possibilities. Finally, do not forget, the leotard is very adjusted, do not choose it too big, nor too small! Thin straps dance leotard. Full front lining. Rounded neckline front and back straight. Microfiber. Article coordinated to Daphne white skirt. Thin straps dance leotard. Full front lining. Rounded neckline front and back straight. Microfiber. Article coordinated to Daphne lilac skirt. 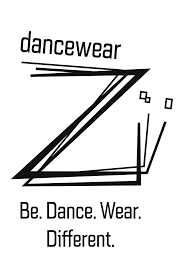 Thin straps dance leotard. Full front lining. Rounded neckline front and back straight. Microfiber. Article coordinated to Daphne maroon skirt. Thin straps dance leotard. Full front lining. Rounded neckline front and back straight. Microfiber. Article coordinated to Daphne pink skirt. Thin straps dance leotard. Full front lining. Rounded neckline front and back straight. Microfiber. Article coordinated to Daphne fuschia skirt.